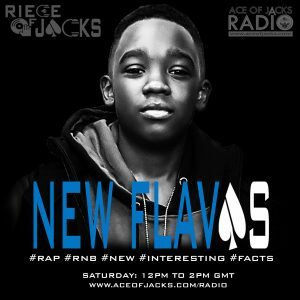 Riece Of Jacks returns to the airwaves tomorrow for another NEW FLAVAS SHOW! 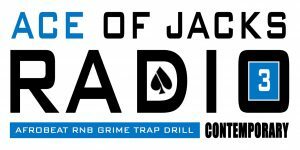 The young DJ will also be celebrating is birthday this Saturday 23rd March from 12pm – 2pm (GMT) only on Ace Of Jacks Radio. 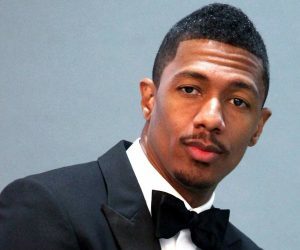 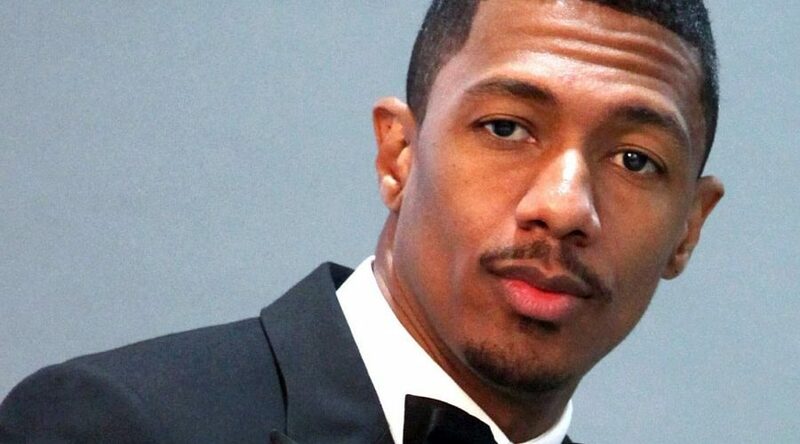 Expect to hear the best tracks, a salute and some facts on is an American rapper, musician, singer, actor and comedian – Nick Cannon.